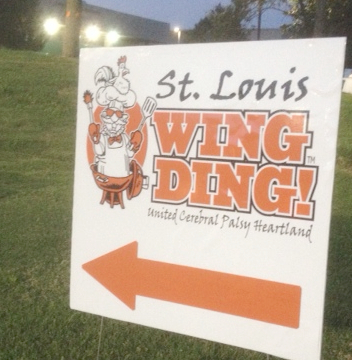 St. Louis Wing Company Wins Big at WING DING! Here are the results from Thursday night’s UCP Heartland Wing Ding at Queeny Park. These results were determined by event judges in blind taste tests. Pretty much a dominating sweep by St. Louis Wing Company! FYI, St. Louis Wing Company is located at 9816 Manchester in Rock Hill, MO. Click HERE to visit their website. 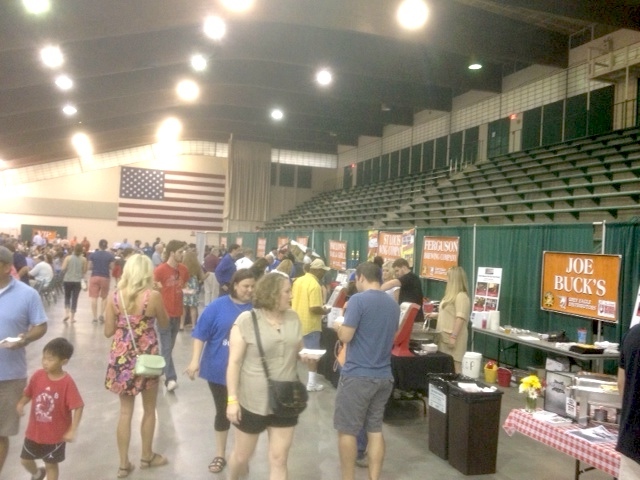 As you can see from the photo below, turnout for this year’s Wing Ding was the best yet. One of the prettiest wing presentations was this one from Amerisports at Ameristar Casino. There were many strong entries in the Wing Ding competition. Congrats to all the teams who competed and shared your wings with attendees. 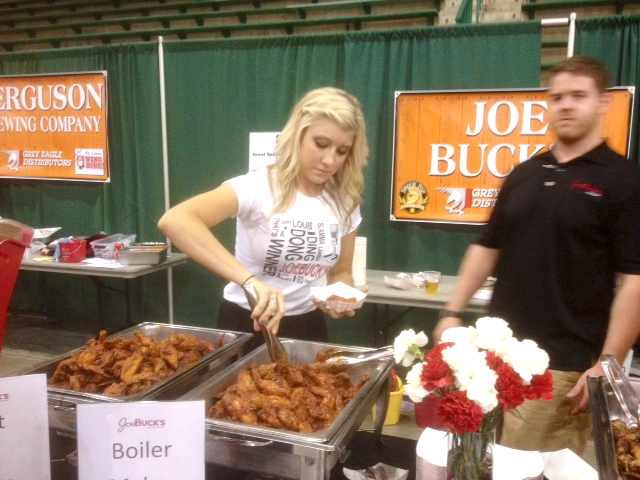 Eat wings, drink beer, support a worthy cause—all for just 20 bucks! 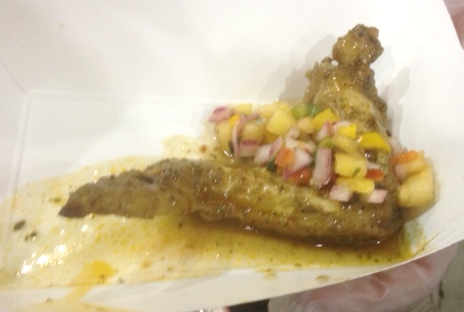 Your $20 advance ticket allows you to sample chicken wings from over 20 area restaurants. It also includes 2 drink tickets. Purchase advance tickets HERE, before 2:00 p.m. on 8/20 and pick them up at the event. An important thing to know is these restaurants are bringing their best. This is a competition! Participating restaurants include Sugarfire Smokehouse, The Salted Pig, Bogart’s, Twin Oak Pizza and BBQ, Fallon’s, J. Greene’s, Joe Buck’s, Gator’s South, Highway 61 Roadhouse, Hotshot’s, Milagro, Gobble Stop and many more. 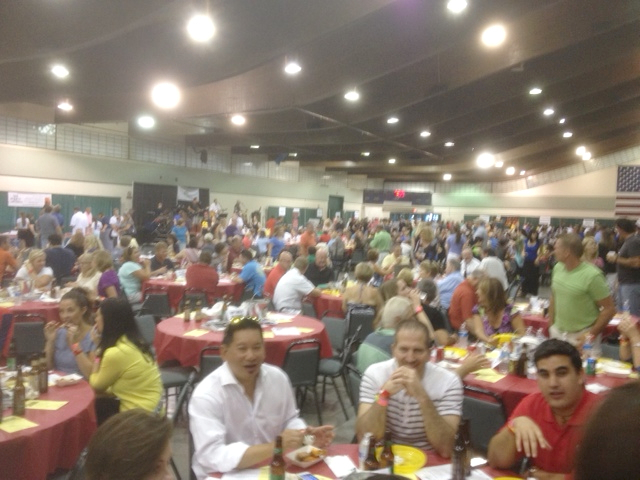 The United Cerebral Palsy Heartland team puts on a great event with lots of food and drink for a modest admission fee. Bring a bunch of friends and family and enjoy these great wings! BTW, this is a family-friendly event. Bring everybody. The Hundred-Foot Journey has excellent credentials. Oprah Winfrey and Steven Spielberg are among the film’s producers. The great Helen Mirren is the main star. The film is set in France. It’s based on a popular novel. It promises and delivers gorgeous food images. But it’s not a particularly good movie. One of Mallory’s cooks, the gorgeous Marguerite (Charlotte Le Bon), befriends young Hassan Kadam (Manish Dayal), sharing cookbooks with him and encouraging him to elevate his ambitions. He gets hired by Mallory, passes Marguerite on the kitchen pecking order and, thanks to his spicing up the food just a bit, brings the restaurant up a notch to two Michelin stars. 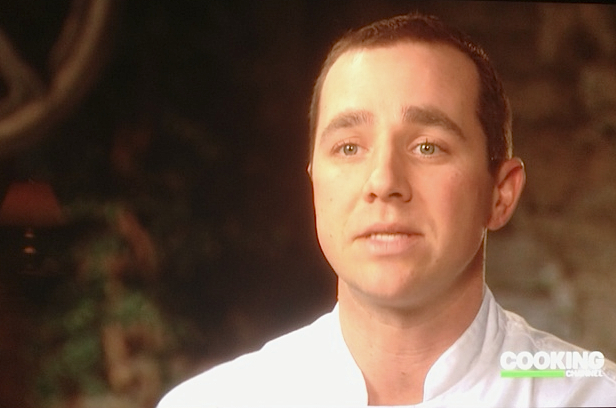 He then moves on the to big leagues, nabbing a chef gig in Paris. He leads an active social lifestyle, but begins to miss the folks back home. Why does The Hundred-Foot Journey fall short of greatness? The characters are not particularly compelling. It’s pleasant to watch Hassan and Marguerite’s chaste budding romance, but I wasn’t particularly concerned about their ultimate fates. Meanwhile, it’s not a surprise when Papa and Mallory are shown to have soft spots in their hearts despite their tough exterior personalities. Still, I did not have a soft spot in my own heart for either of them. The film’s message—that different cultures (and cuisines) can combine to deliver great outcomes—is an admirable one. 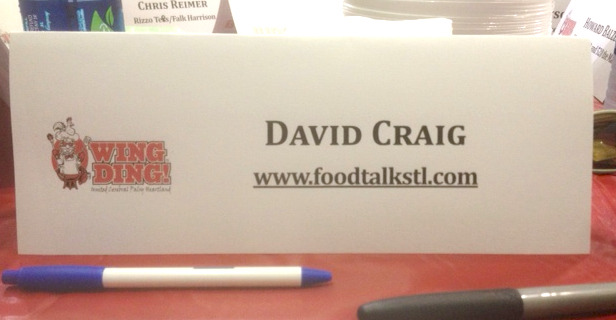 It’s also one that can be observed in dining establishments and other businesses around St. Louis every day. Veteran St. Louis chef Ivy Magruder has taken control of the kitchen at Panorama, the restaurant that opened last summer in the St. Louis Art Museum. 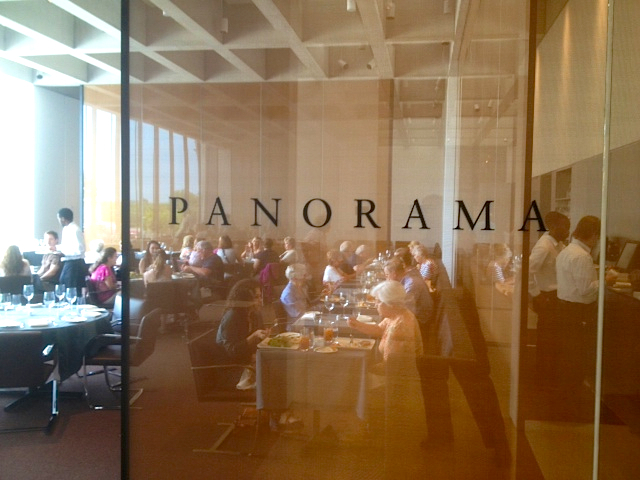 Panorama is also kicking off a monthly dinner series on Wednesday, August 27. For each dinner Panorama will partner with a local winery or brewery. The first event will feature a prix fixe menu of items paired with Schlafly beers. Cost is $75 (which includes tax and gratuity). Call 314-655-5490 for reservations. Panorama is open for lunch Tuesday through Saturday, 11:00 a.m. to 2:00 p.m. and for dinner on Fridays, 5:00 p.m. to 8:30 p.m. Sunday brunch is offered 10:00 a.m. to 2:00 p.m. Click HERE to go to Panorama’s website. A new Rita is just out from AB/InBev: Apple-Ahhh-Rita. Click HERE to read my post from February about two other Ritas. Click HERE to enjoy the Lionel Richie version of All Night Long.